The Cape Town International Convention Centre (CTICC) is delighted to announce its participation in the inaugural Global Exhibitions Day (GED) which took place on Wednesday 8 June 2016. GED will bring together the global exhibitions and trade fair industries to raise awareness around the valuable contribution the industry makes to the economy, as well as the positive contribution it has on job creation. The CTICC will be showcasing an exciting and interactive custom-designed stand on GED and welcomes industry, stakeholders and the public to participate in highlighting the importance of exhibitions and trade fairs, and how the industry contributes to Cape Town being recognised as a destination of choice for events. “This exhibition stand is a collaboration with CTICC partners Expo Solutions, GL Events, In-House, and Scan Display without whom this would not have been possible. The CTICC would like to thank its partners for their commitment and professionalism and we look forward to continuing to work hand-in-hand to grow trade fairs and exhibitions in the Western Cape and South Africa,” says Julie-May Ellingson, Chief Executive Officer, CTICC. 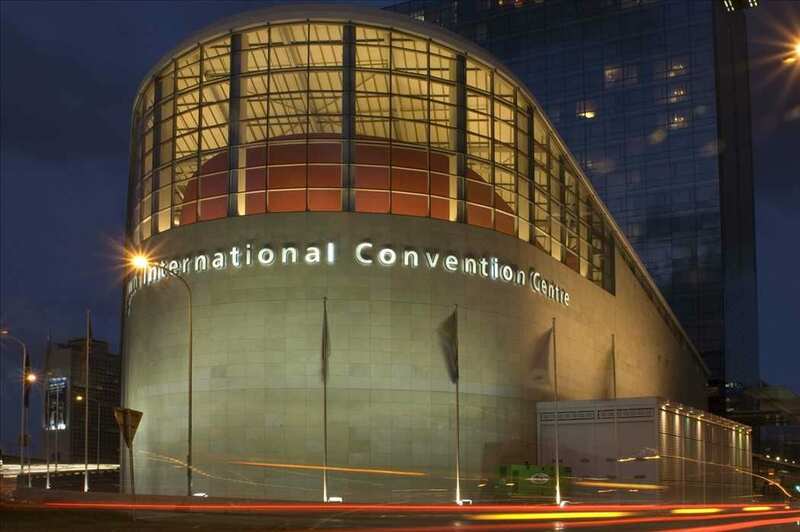 Since opening its doors in 2003, the CTICC has proudly hosted almost 330 exhibitions and trade fairs. “We are very pleased by the outstanding support we’ve received from more than 30 associations, dozens of UFI members, organisers, venues and service providers, and hundreds of individuals,” says Sergey Alexeev, President of UFI. The CTICC’s participation in Global Exhibitions Day illustrates the centre’s vision of becoming one of the world’s top ten leading long-haul international convention centres by 2020.